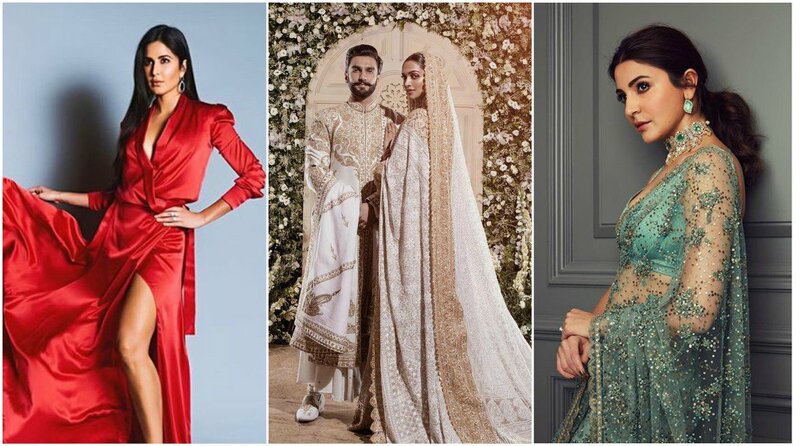 Celebrity couple Ranveer Singh and Deepika Padukone had a dream wedding, dubbed the wedding of the year, which was attended by almost the entire Hindi film fraternity. Deepika’s contemporaries Anushka Sharma and Katrina Kaif too graced the event and Ranveer believes it is “special” that they attended the event. Recently, on the chat show Famously Filmfare Season 2, the Padmaavat actor talked about how it was great to see the entire Bollywood fraternity come and share their happiness. Further speaking about his wedding, the avid music enthusiast shared a secret; how he took his love for songs and music to another level when he curated the music playlist for his wedding all by himself. Now that’s some revelation! On the work front, Ranveer Singh is gearing up for the release of his forthcoming film Gully Boy. The film is inspired by slum rappers of Dharavi, particularly Divine and Naezy. The Zoya Akhtar directorial marks the first collaboration of Ranveer Singh and Alia Bhatt on the big screen. The film also stars Siddhant Chaturvedi and Kalki Koechlin in pivotal roles. Co-produced by Farhan Akhtar and Ritesh Sidhwani’s Excel Entertainment, Gully Boy will be released on February 14 in India.